You've probably heard by now that President Obama wants to make community college free for all American students. 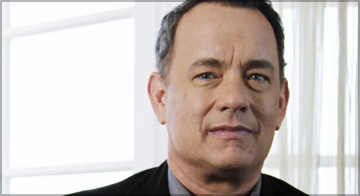 This has put community colleges squarely in the spotlight, and now actor Tom Hanks has weighed in on the subject. As it turns out, he went to a community college, and he says it changed his life. Hanks wrote an editorial in the New York Times last week, where he reminisced about his days at Chabot College in Hayward CA, and some of his favorite professors. To find out why he feels that way, you'll need read his story over at the New York Times. We'd love to hear your thoughts. Do you support the idea of free community college in the U.S.?